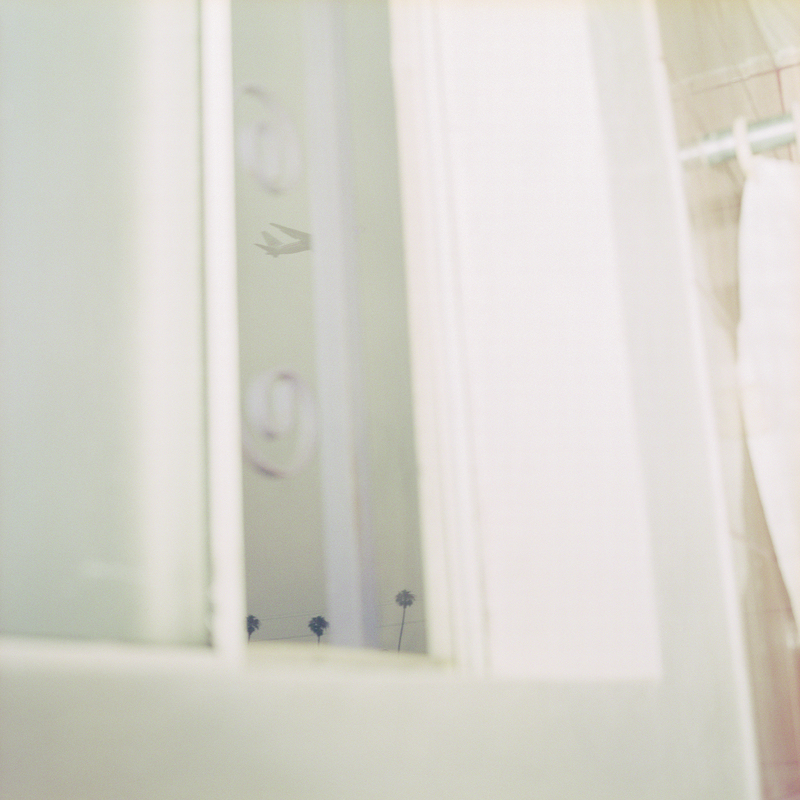 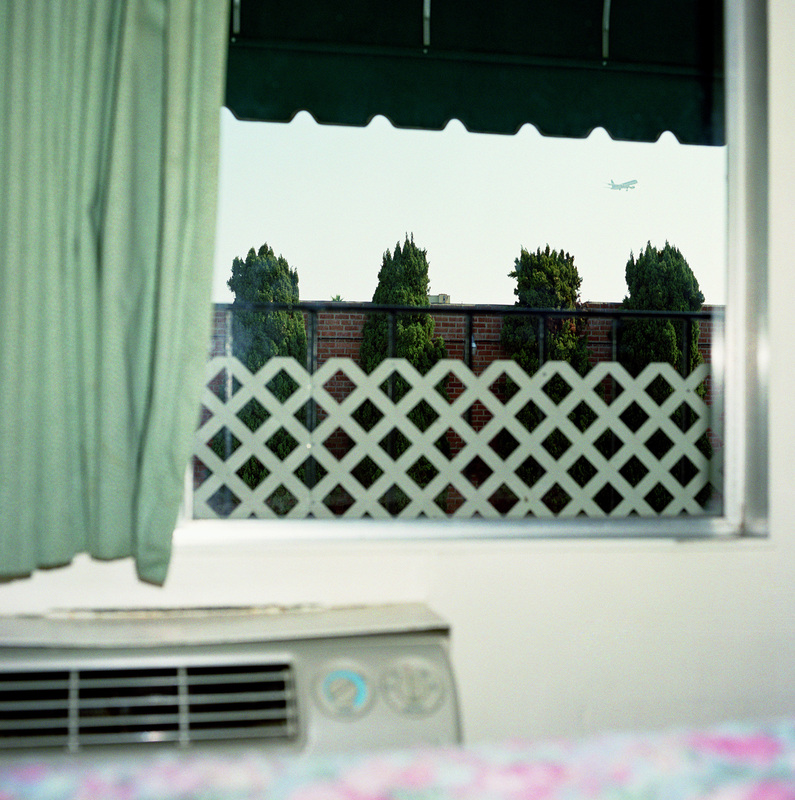 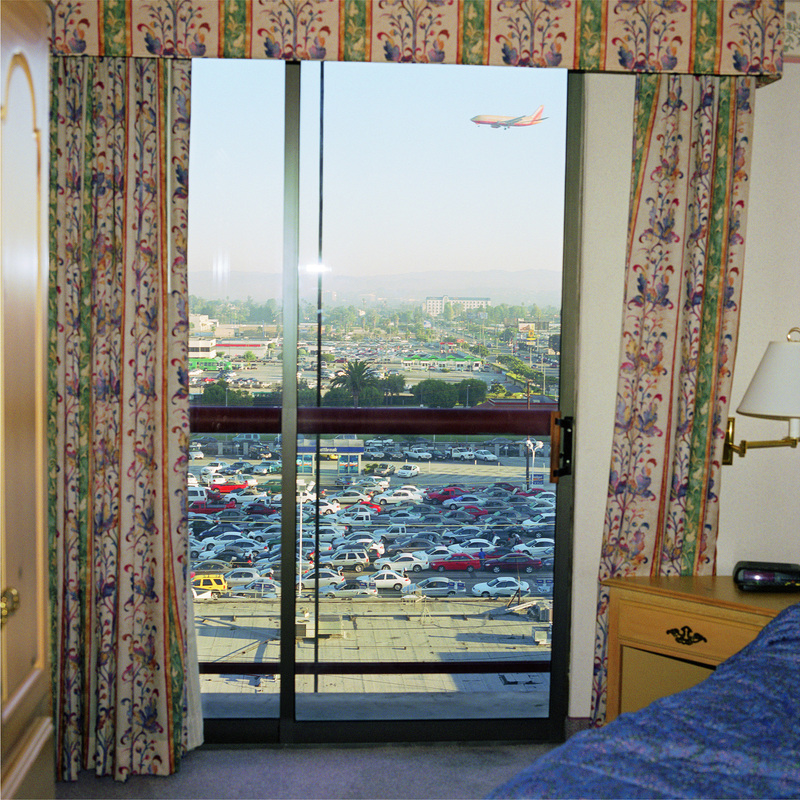 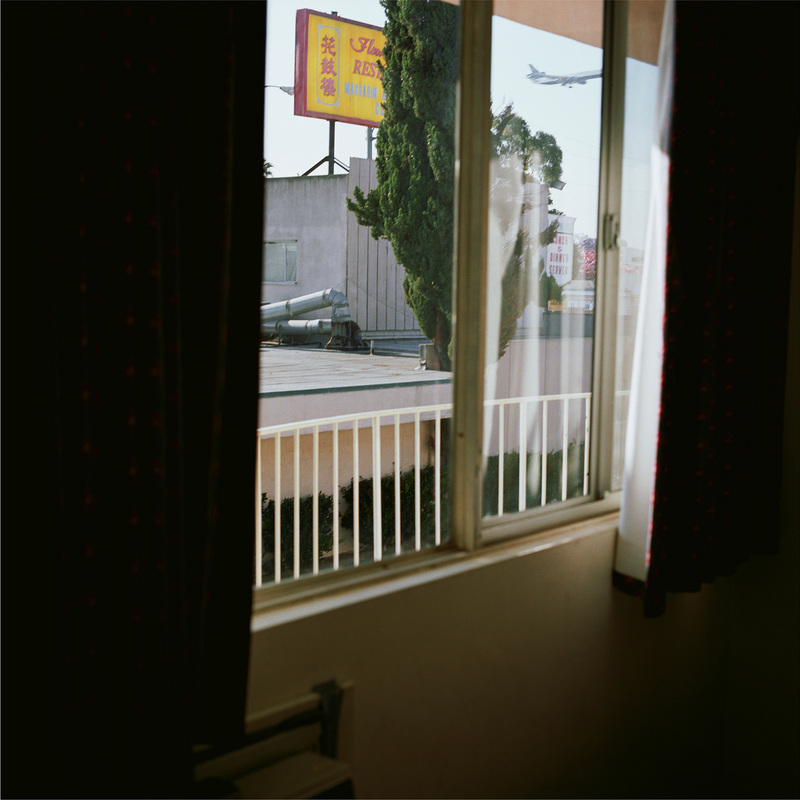 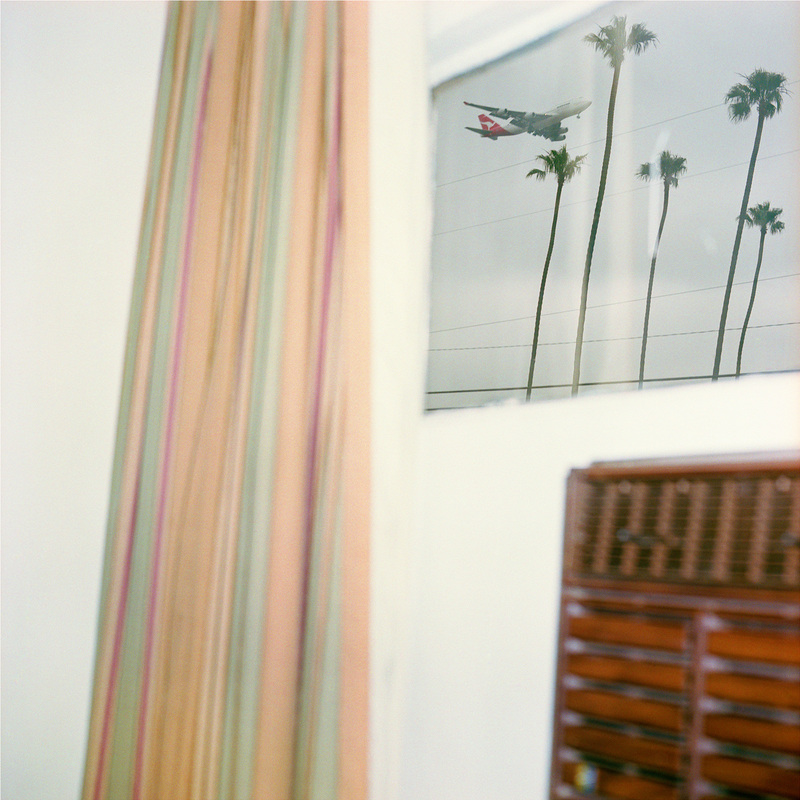 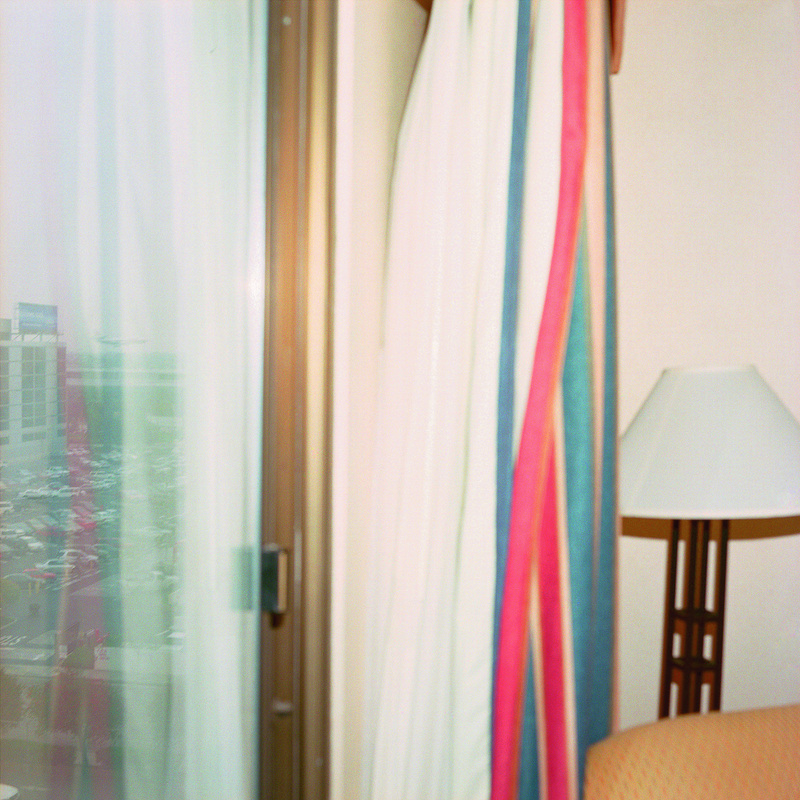 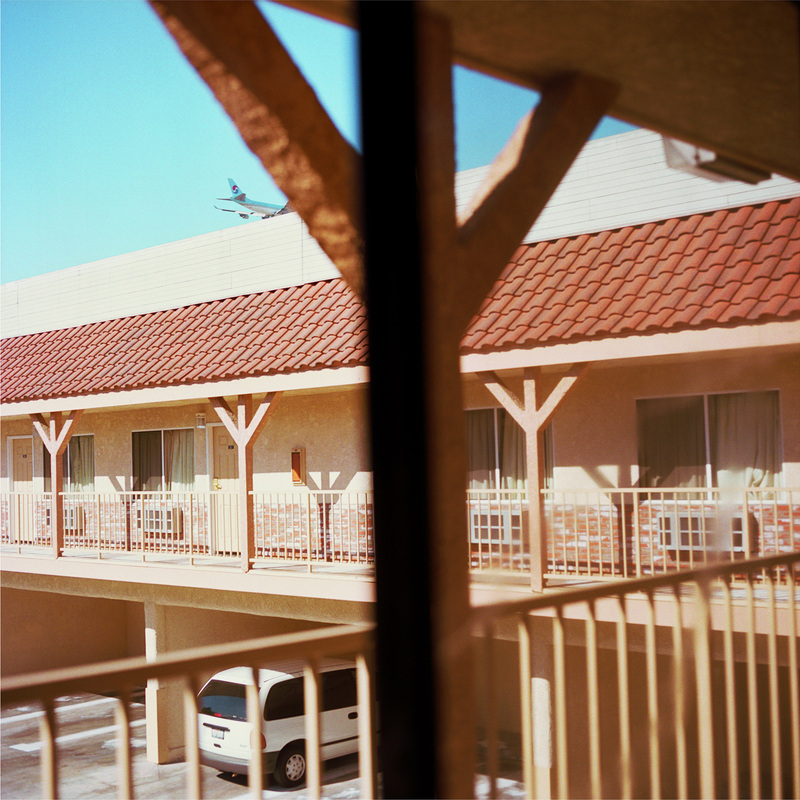 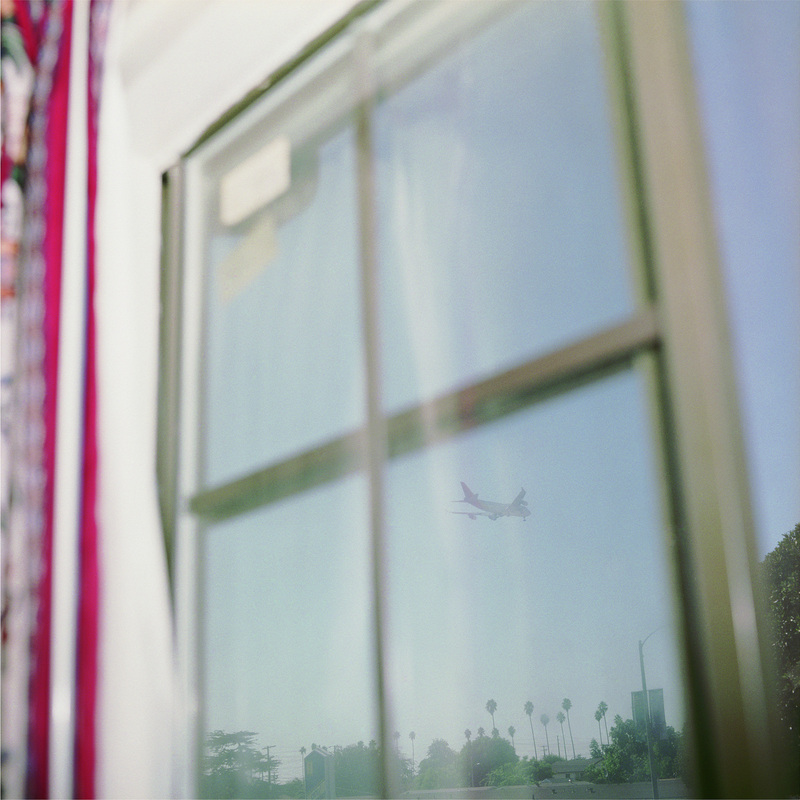 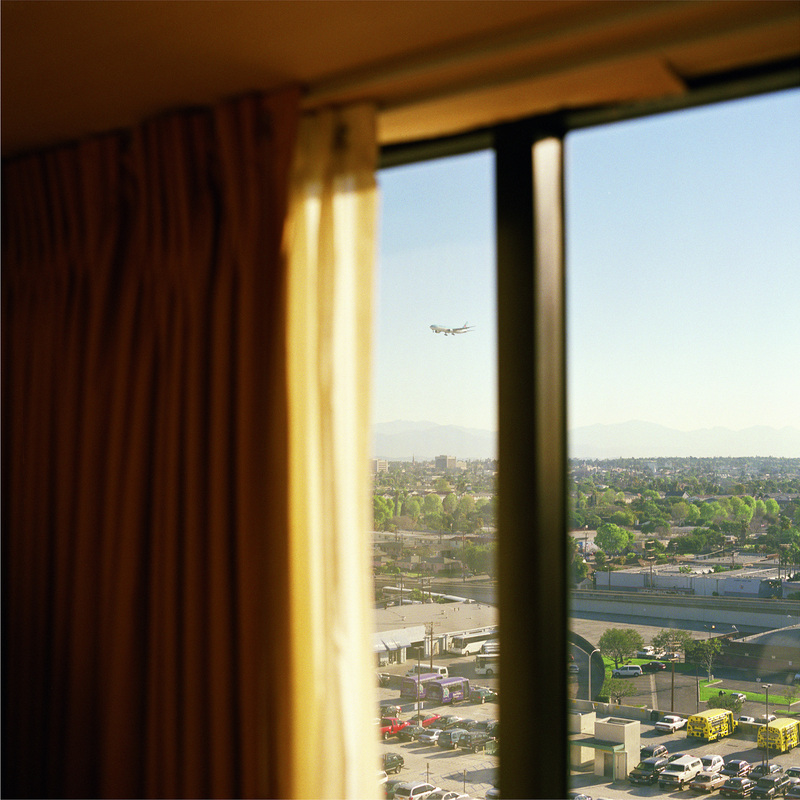 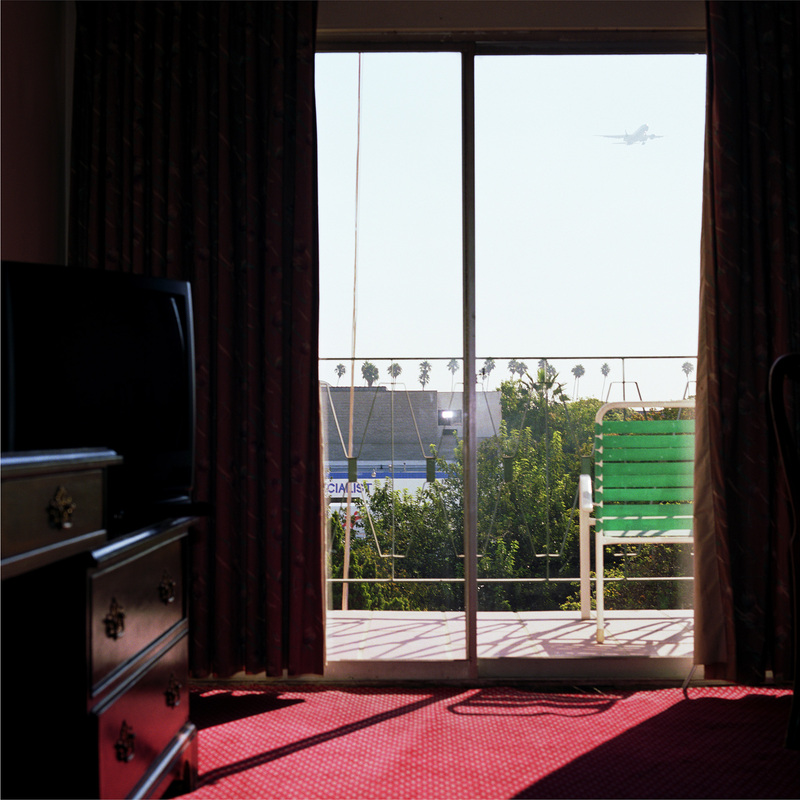 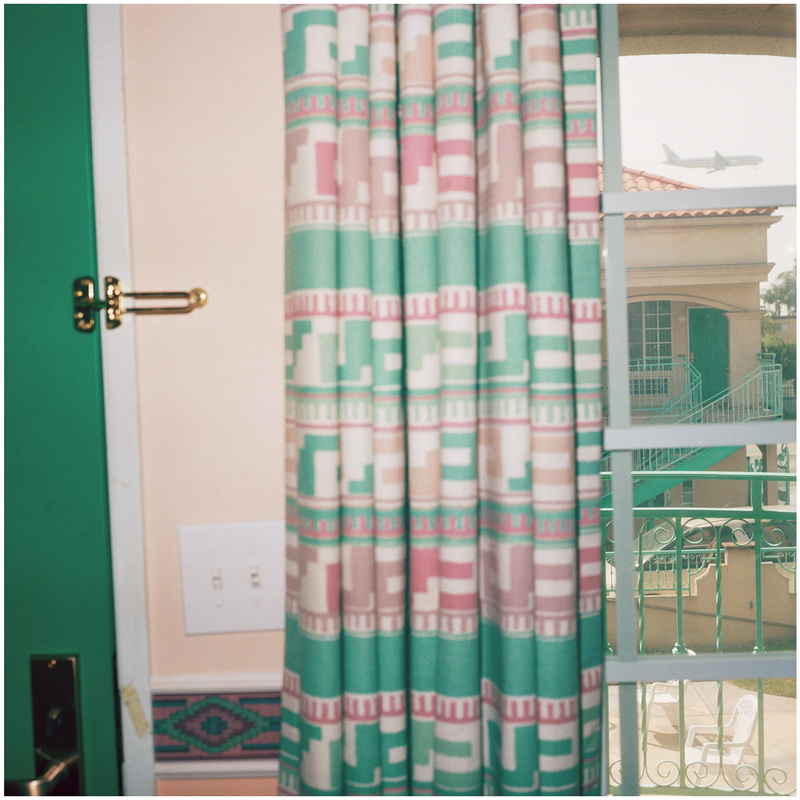 Experience 35: GROUNDED, John Divola and Zoe Crosher Approach LAX from Different Directions – is about the work of two prominent Southern Californian photographers: John Divola and Zoe Crosher. 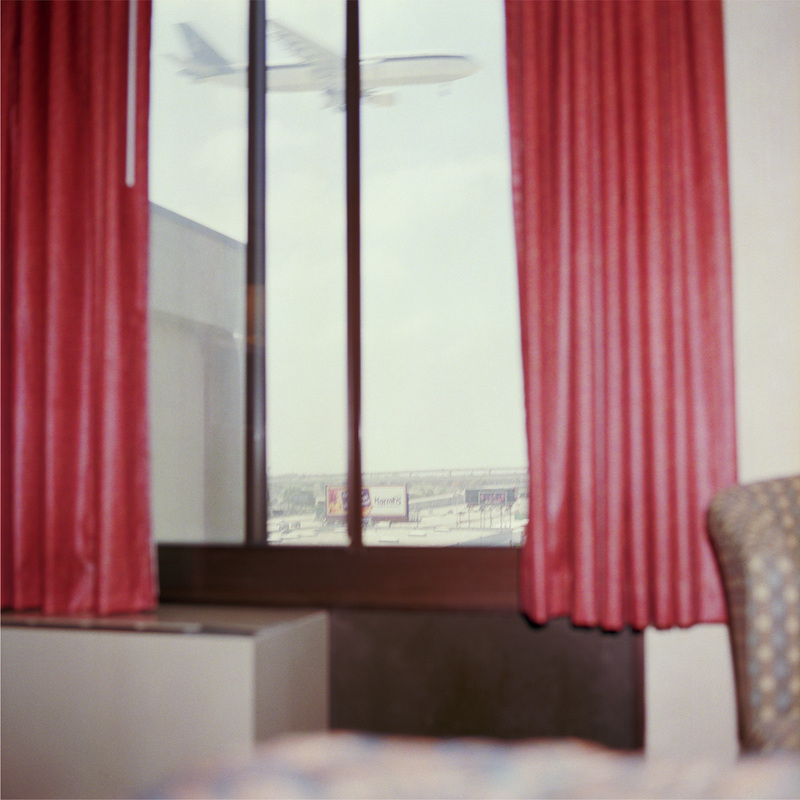 Each has done a major project very different from the other’s, but with a common theme: LAX. 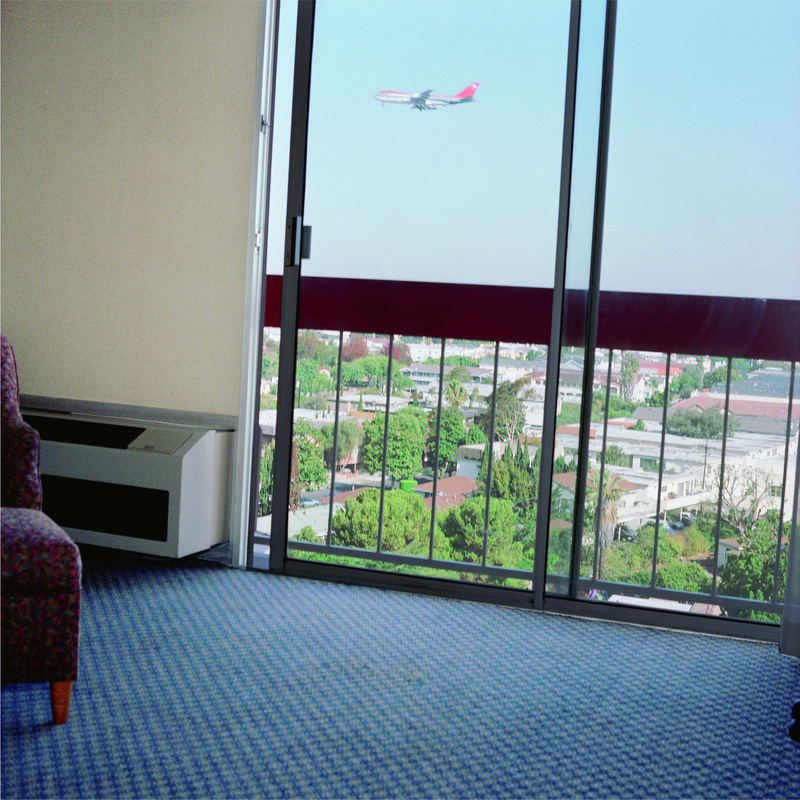 Done 30 years apart, the two projects are very different in approach and look, which is why the two are astute commentaries not only on the history of LAX, but on the history of photography itself. 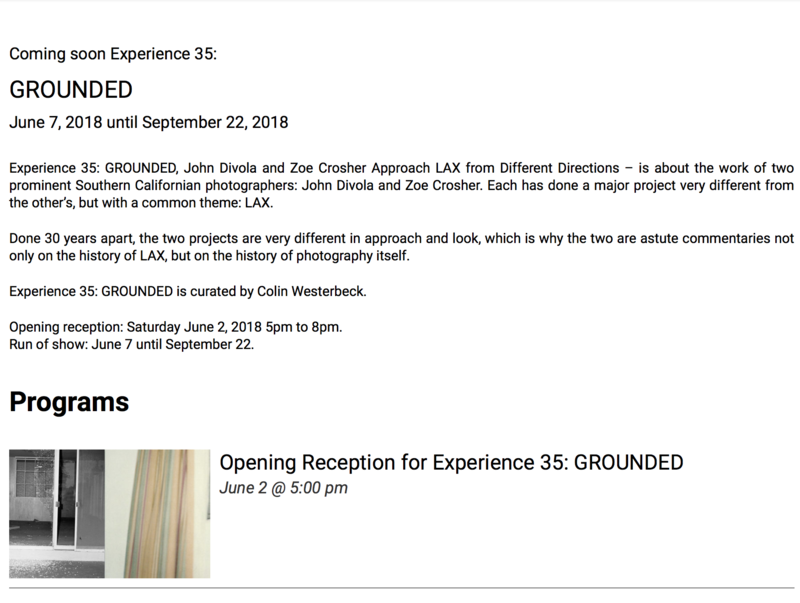 Experience 35: GROUNDED is curated by Colin Westerbeck. 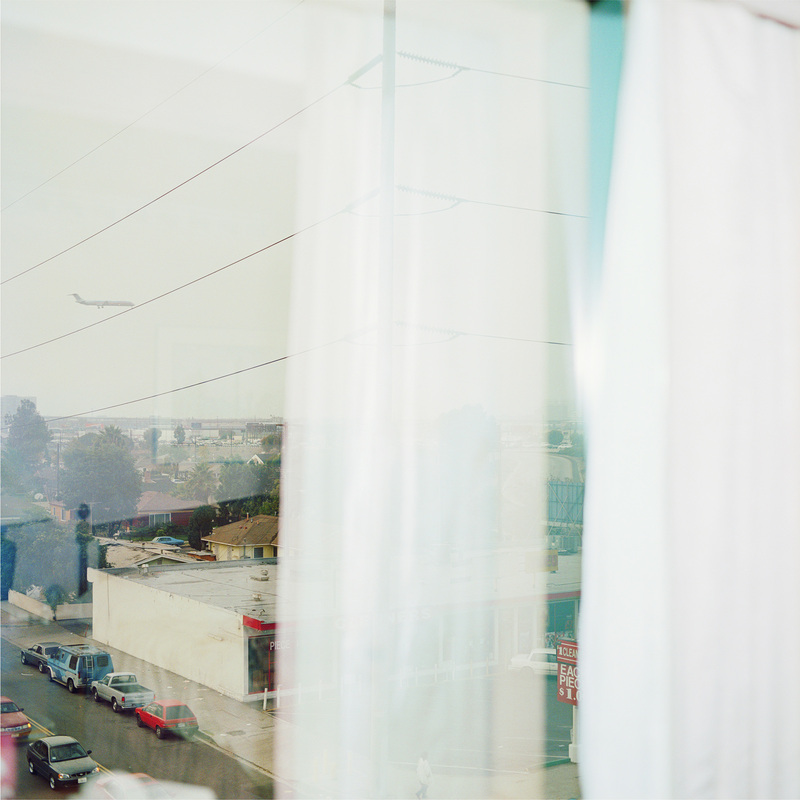 Opening reception: Saturday June 2, 2018 5pm to 8pm. 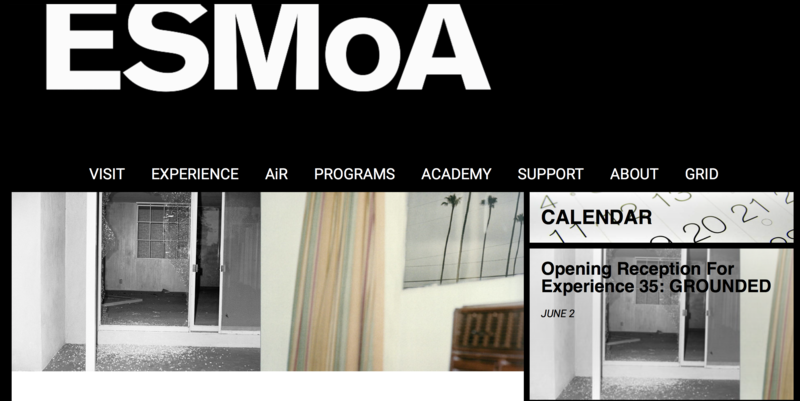 Run of show: June 7 until September 22.